Our investment criteria reflects our philosophy of partnering with management teams to create shareholder value by actively supporting their vision in pursuit of aggressive and well-developed growth plans. Unlike some private equity firms, Onni Capital takes a more long-term approach to each investment opportunity with the view of determining how it fits within the overall group. Management Buy-Outs – Onni Capital is willing to participate as a majority equity participant with a management team in situations where the principal shareholder decides to exit the business. Recapitalizations – In situations where the principal shareholder/owner is considering the sale of a partial amount of their holdings for tax/estate planning purposes. Divestitures of Non-Core Operations – Where an enterprise has determined that a business unit is “non-core”, Onni Capital is interested in partnering with the existing management team to allow for a successful divestiture. Shareholder Buy-Outs – Onni Capital is willing to participate in transactions where an existing shareholder, possibly a financial investor, requires liquidity. Consolidations of Fragmented Industries – Onni Capital is interested in situations where a company has identified a number of acquisition opportunities and is looking for a financial partner to execute on its consolidation strategy. Prefer businesses with a diversified supplier and customer base. 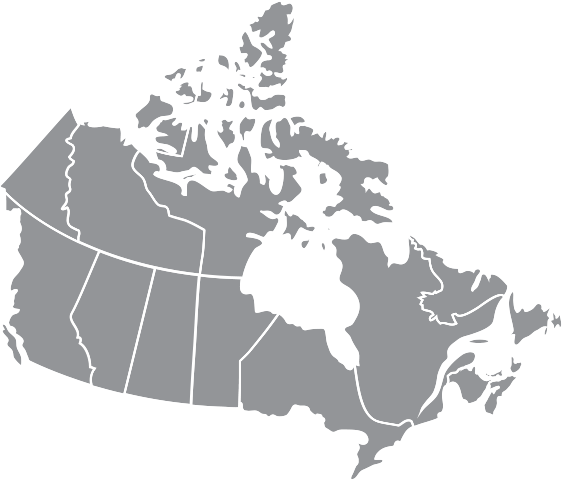 We will consider investments across most industries & are not restricted geographically, though our preference is for Canadian or US based investments. 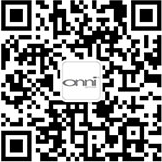 For investment opportunities please contact capital@onni.com.